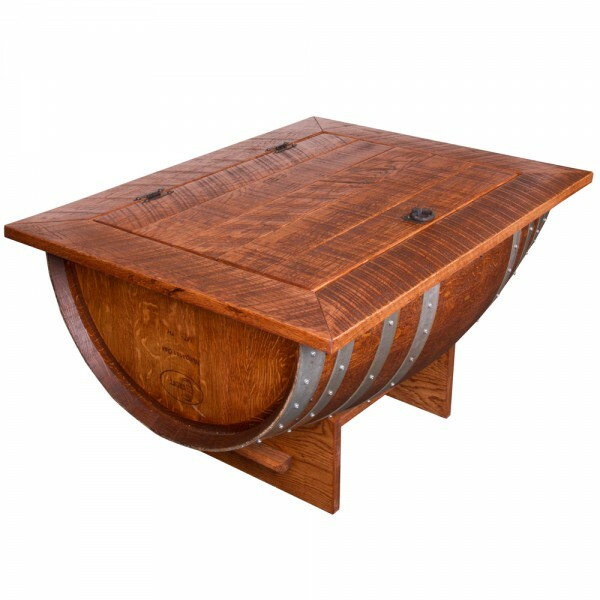 Beautiful barrel distressed finish coffee table boasts all the fine craftsmanship along with the elegance of detail. easy access to storage area. Dimensions: Measures 37′′ long by 27′′ wide and 20′′ tall.